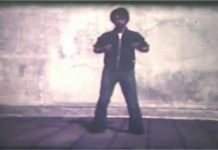 Steve “Nasty” Anderson is an icon in the sport-karate universe. The 45-year-old native of Toledo, Ohio, spent time in various parts of the country before settling in Southern California in 1973, where he rose to the top of the circuit and acquired the nickname “Nasty”. 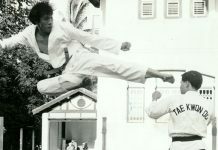 The Ten Times World Karate Champion Steve “Nasty” Anderson moved to Canada in 1990 from sunny San Diego, California. After his many visits to Canada in the 1980’s and Ottawa in particular to put on Fighting Seminars for local schools, Mr.Anderson decided to lay down roots in Canada’s capital in 1990. 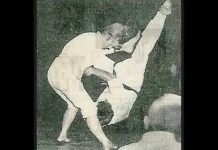 Within just months of opening his first Martial Arts School in Orleans (East End of Ottawa) the Steve Anderson name was becoming very well known in local and national karate tournaments. 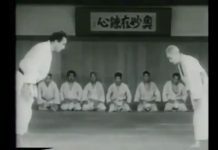 Very quickly Mr.Anderson was able to duplicate his unique fighting style and innovative training methods to local kids and adults of all ages and abilities. Let’s just say that Steve “Nasty” Anderson had just a few qualifications coming to Canada. With a massive fitness background from NCAA Football and Wrestling as well as California State Track and Field coupled with unique special forces training in the Navy, Steve “Nasty” Anderson was far ahead of the competition when it came to knowledge of combat, performance athletics, speed training, and motivational training. 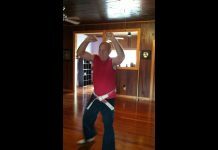 Mr. Anderson had all this under his belt before 1980 when he started on the National Karate Circuit. 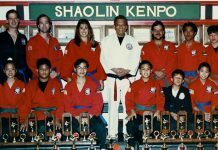 The 1980’s were dominated by Mr. Anderson as he won more Karate Tournaments than any Man or Woman in the history of Martial Arts. As Mr. Anderson dominated other well known Martial Artists in the ring such as Billy Blanks (who he beat 20 out of 27 times) he also picked up superior knowledge of professional power lifting, core performance training, nutritional programming, elite coaching and of course a wide array of Martial Arts tools and wisdom. 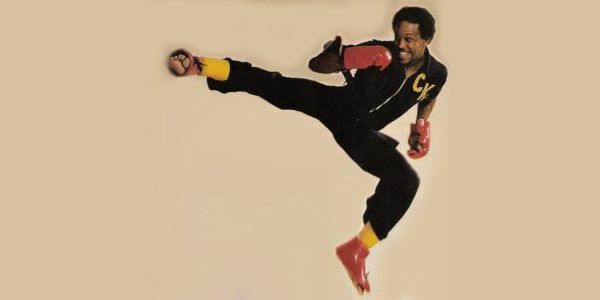 From 20 odd years of information gathering and trial and error, Black Belt Hall of Fame Member and Martial Arts Legend Steve “Nasty” Anderson developed his very own unique style of Martial Arts named the “World Champion Steve Anderson Karate and Self Defense System”. With this system he literally changed the way Martial Arts is taught locally and internationally and single handedly given Canada and it’s competitors the tools to take on and beat the World’s Best!